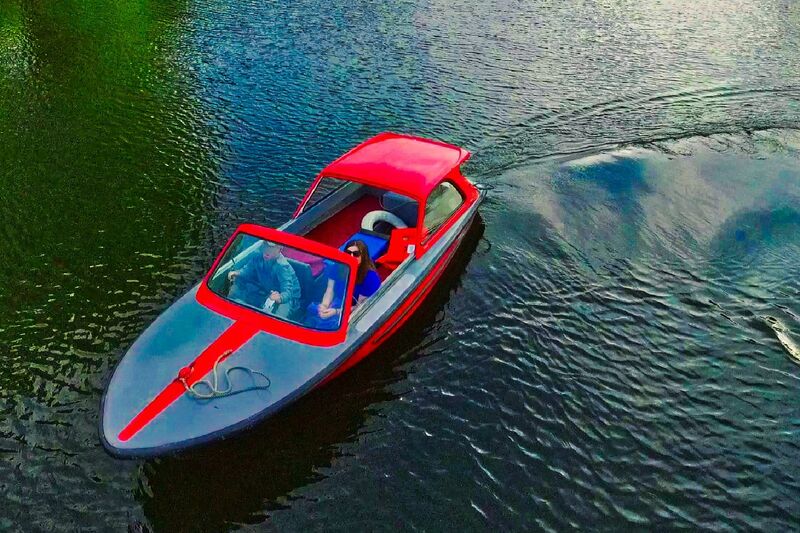 Explore the unique River Yare and Wensum on our small, retro-styled electric boats. Take up to five people out in near-silent river travel. Get close to the water and enjoy the beautiful scenery of the outskirts of Norwich and upper reaches of the River Yare towards Surlingham and Brundall where there are some great riverside pubs. Bishy Barney Boats are sleek little 15ft boats painted Red and Grey with a few Black spots to help identify one from another. Originally designed and built on Lake Windermere, they have had literally tens of thousands of happy customers. Under our ownership, we have improved these stable and agile boats for your comfort and enjoyment. Come to Bishy Barney Boats and Relax; the Rivers Yare and Wensum are quiet waterways copared to the madness of Wroxham where, at busy times, it has more boats bumping around than cars at Picadilly Circus at rush hour. In Thorpe, the river pace is slow with few other boats around so you can watch the rver and enjoy the wildlife. Boating is safe, but be aware of the risks. All customers will be given a short safety briefing before venturing onto the water and buoyancy aids will be provided free of charge; you should wear these at all times when getting on or off the boat and for mooring. All passengers will be provided with Buoyancy Aids free of charge and children will be weighed to find the most suitable size for them. Please take our advice and wear them - they are for your safety afterall. Boats travel on the right-hand side of the waterway and pass oneanother on the left (Port to Port). But don't get too close to banks; some are shallow and you might get stuck or entangled in weed. Boats that are sailing have a right of way over you. Don't get too close to other vessels. If you're mooring up, have your ropes ready for use and be ready to step off or fend the boat which is very easy to push with your hand. Whilst the boats are very stable and fully tested, don't do anything silly with them. Stay within the seated area and enjoy the ride. Based at Thorpe River Green on the Yarmouth Road, Bishy Barney Boats is perfectly situated for a river trip. Head into the City of Norwich and enjoy the River Wensum all the way into New Mills Yard (the absolutel end of navigation) or pootle down to Brammerton and Surlingham for one of the pettiest cruises available. You don't have to pre-book, you can just turn up, though booking will avoid dissapointment. Diesel day boats are only currently available at Freedom Boats just along the river. Boats are available from 9:30am and the last booking would be 3:30pm. Deposits will be returned providing there is no damage and the boat is returned on time. Our boats wil take a maximum of five people - weight limits may also apply. Babies and dogs will each count as a passenger. Our day boats are easy to handle and you will be given guidance. All we ask is that you treat them as though you owned them. Our Day Boating Map is easy to follow and you will be given a copy to take on board with you. 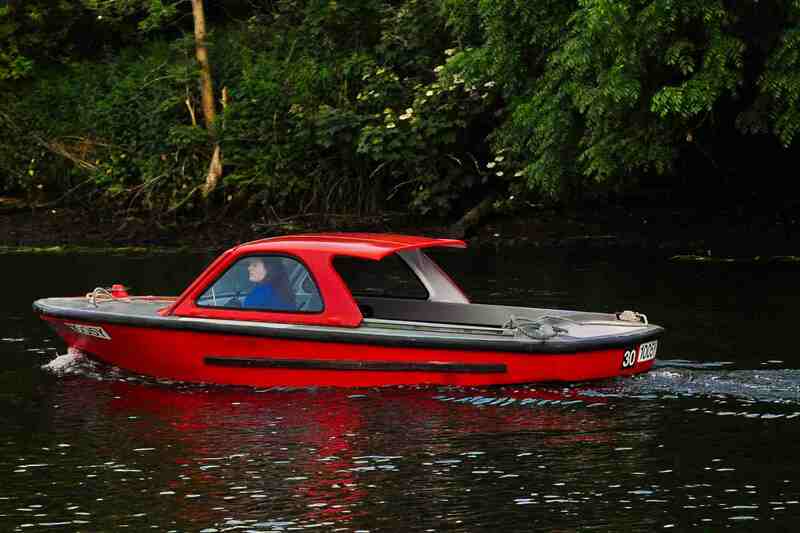 Our electric boats can only be taken as far as Brundall else they will not have sufficient charge to return. A return journey to Brundall will take about four hours. 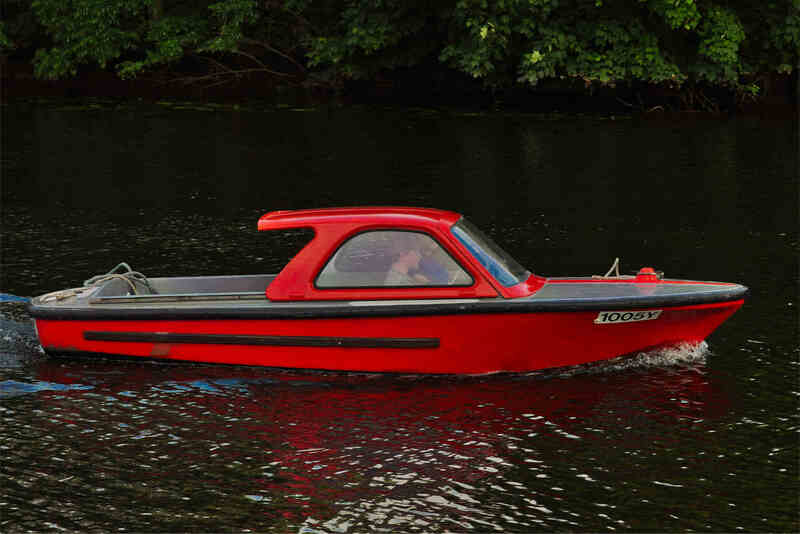 Diesel boats have a larger cruising area and can be taken to Hardley Mill on a full day's hire. 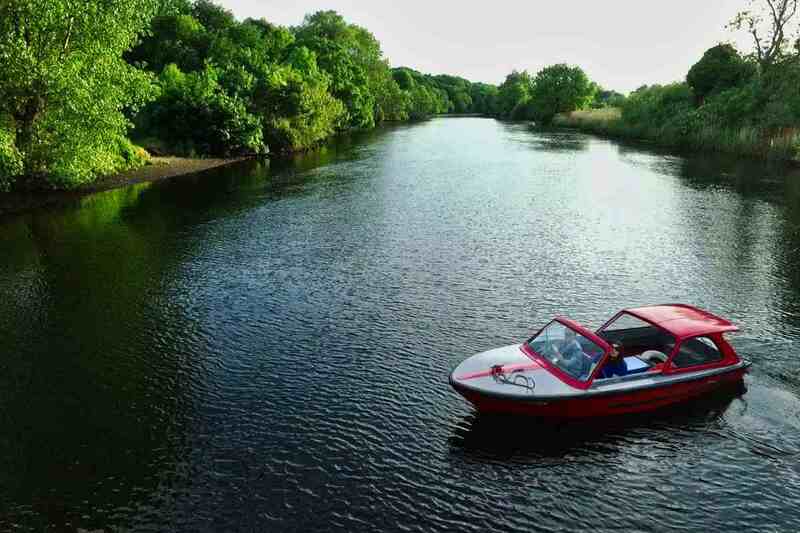 Our prices are fully inclusive of boat hire, fuel, insurance and safety equipment. We take a £50 cash deposit for all hires. This will be given back to you upon the undamaged and timely return of the vessel. Late return of the boat will forfeit your deposit if other customers are kept waiting, if you run out of battery power or are back later than 4:30pm. A prorata charge (min 1 hour cost) will be made for all other late returned vessels. We are open from 9am to 5pm each day in from April to September First boat out 9:30am, last boat 3:30pm and all boats returned by 4:30pm please.